We work to educate families in prevention of malaria, and other mosquito-borne infectious diseases. 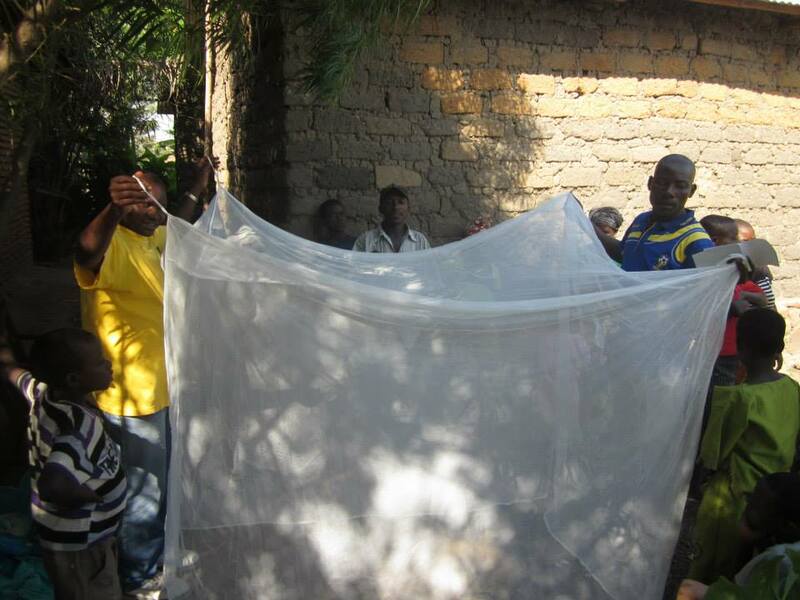 We run projects to distribute mosquito netting as a part of an anti-malaria education project. Malaria is rated as the leading cause of childhood mortality in Burundi, with 48 percent of children under five dying of the disease prior to 2011. A single malaria net can be bought for a donation of just $10. A functioning health system is crucial in ending poverty. 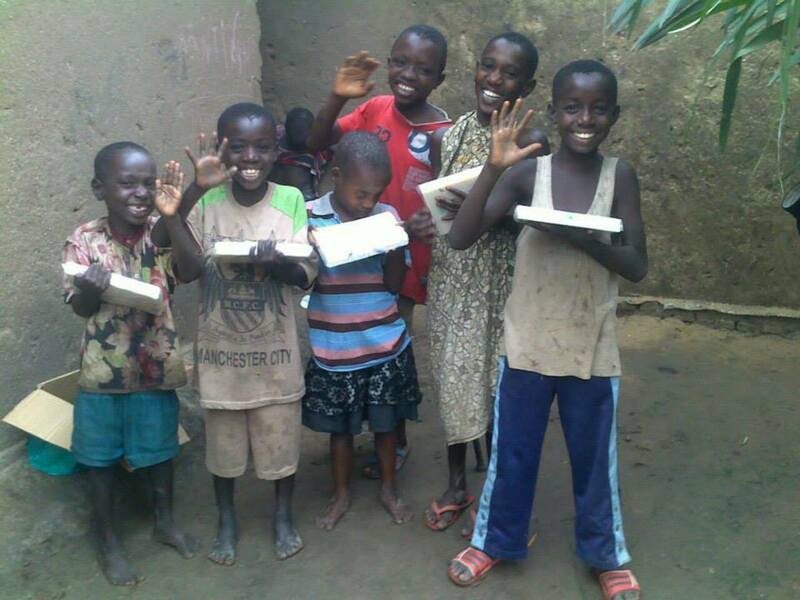 In addition to lack of care health access, many people in Buterere, one of the poorest neighborhoods in the capital of Bujumbura, have chronic health issues such as malnutrition and diarrhea. Lack of clean water is widespread, and families cannot afford to purchase food. 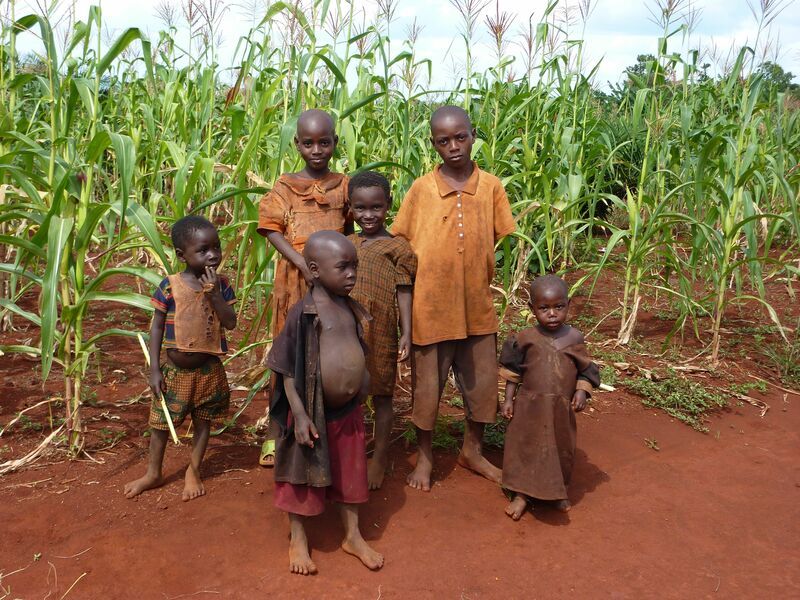 An estimated 29 per cent of children under five in Burundi are underweight. 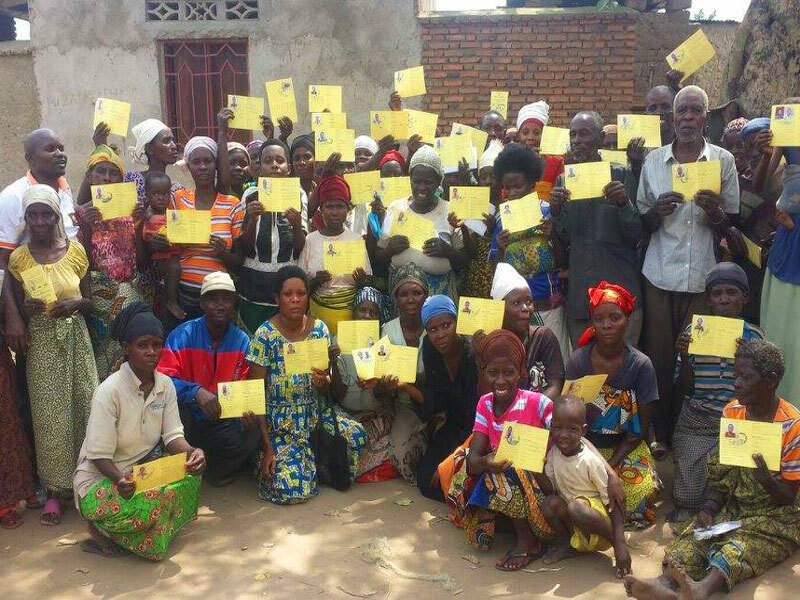 In 2012, we began a program to buy government health care cards for vulnerable families in Buterere. At a cost of only $5 per card, the sponsored individuals are able to access disease management and prevention. These donations are making a large impact in the lives of families. Normally, if a family falls ill they receive no treatment, leading to school, or employment abscence and no wages. With this card, individuals receive immediate access to health benefits. Thanks to our sponsors, we provided health cards to over 400 families since 2012. Thousands of families in Burundi have little or no access to health care because they cannot afford it. The country’s civil war from 1993 to 2005 had destructive consequences on the economy and the health care sector. The government’s ability to invest in health care was limited and medical staff was lacking and infrastructure was destroyed. Ongoing instability during that period resulted in reduced access to health care. At the same time, infectious and parasitic diseases, especially malaria, are prevalent. Since 2015, the onset of new political unrest and violence is causing more problems in Burundi. With only a small portion of the government budget allocated to health care, the Ministry of Health imposes full costs of medicine, medical consultations and tests on the patients. No system protects the less fortunate. Despite high levels of vulnerability, very few households obtain a full waiver of fees, or health cards for reduced costs. Some improvements have emerged in recent years, including an increased use of health services for children under five and strengthening of the health system through private-public partnerships and engaging communities, but much remains to be improved. Our Wings of Hope for Africa team in Burundi assesses the health care needs of families in order to see who would make a great fit for the program. The volunteers work with the chief of the village to decide which families are suitable candidates. 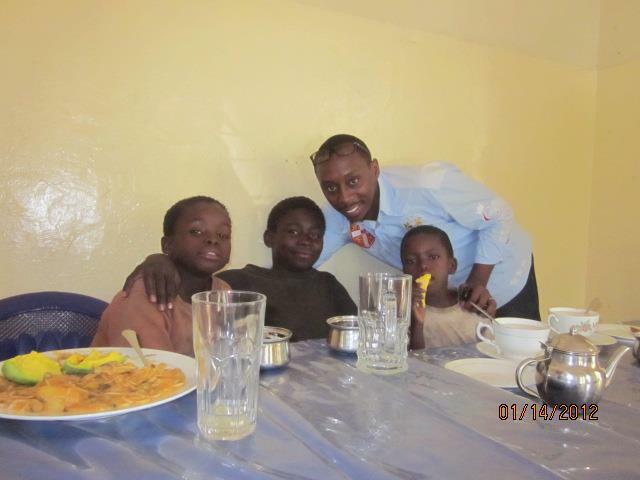 Families are grateful for the help they receive from Wings of Hope for Africa. Our sponsors are crucial in continuing our program, and some have made remarkable contributions in the past. One of our sponsors participating in the Sponsor a Child program learned their child had suffered a broken leg. The individual paid for the child’s X-ray and surgery. As our organization grows and acquires more parnerships, we will be able to expand our health care program into other focus areas such as vaccinations and sponsoring medical clinics.